The topic for Week 33 in Amy Coffin’s and Geneablogger’s 52 Weeks of Personal Genealogy and History series is: Nicknames. What was your childhood nickname, and what was the meaning behind it? You can also discuss the nicknames of other family members, both past and present. As a teenager one friend used to call me Tooheys (a New South Wales beer) due to the unusual spelling of my name with an “een” ending not the usual “ine” ending (I like to say it’s the Irish spelling but of course it’s not). As a fair dinkum Queenslander this nickname could have been offensive but as it was meant in jest and affection it had no sting in the tail. My husband had a distant cousin who discovered when they called the roll in school that his real name was Peter, not Tim, as he’d been called all his life. Or the school mate called “Purple”, because they already had a “Blue” and a “Red”: Australian vernacular for a red-head. Apparently boys’ boarding schools are a source of rampant nicknames. Plainly I lived a boring childhood. 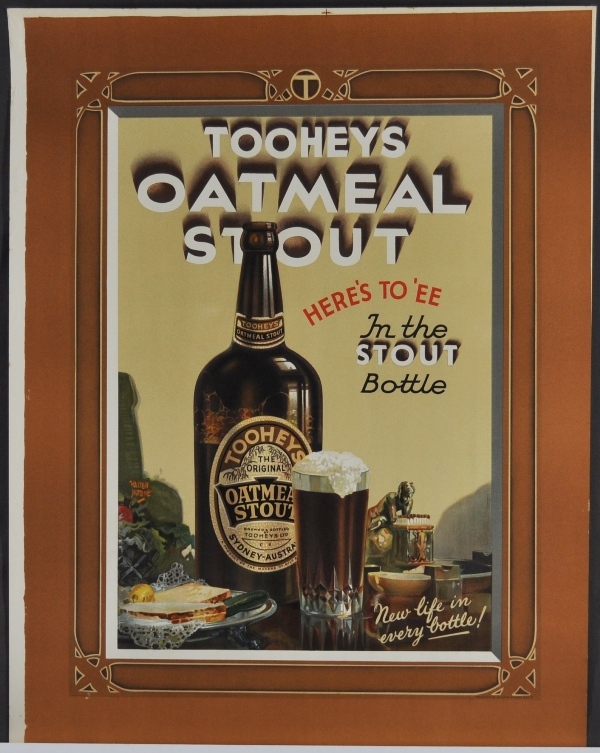 This entry was posted in 52 weeks of Personal Genealogy & History, Family History and tagged 52 weeks of personal genealogy & history, Tooheys stout by cassmob. Bookmark the permalink. I enjoyed reading your blog – even when there was not much to say on the topic, but the style was great. I decided I had little to contribute on this one. I found being called Sue was friendly, but disliked Susie – and hated even more “Specky Four Eyes” for the obvious reason! Thanks Susan. I think the thing with nicknames is whether they’re meant affectionately or meanly hence your dislike of the Susie Four Eyes one. The inspiration for this week’s topic was my husband’s family. His father and 4 siblings all go by nicknames they received in childhood. They’re all in their 80’s now and still use these names. Thanks for sharing about yours.